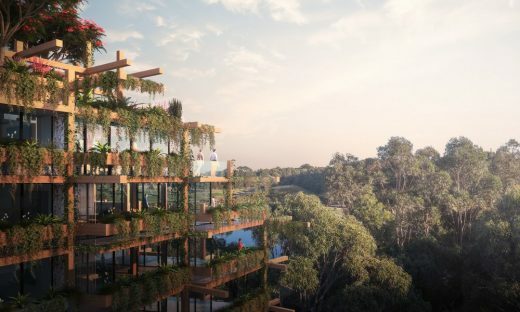 Developer HPG Australia has selected the winning design team for its flagship, AUS$700 million masterplanned community in Alexandria, Sydney with architects MHN Design Union (MHNDU) + Silvester Fuller submitting the winning design for exterior architecture; sue barnsley design joining the winning team for landscape design and Make Architects interior design team selected to complete stage one of One Sydney Park’s interior architecture. 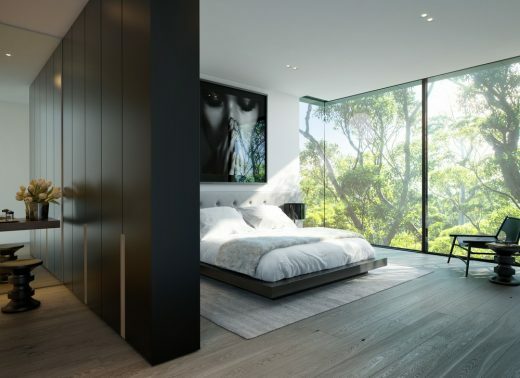 The 2.1 hectare site, located at 205-225 Euston Road and nestled within the spectacular 44-hectare Sydney Park comprises approximately 400 apartments consisting of a mix of one, two and three bedroom apartments; two-storey garden terraces in addition to expansive, spectacular penthouse and sub-penthouse residences, across eight individual buildings. 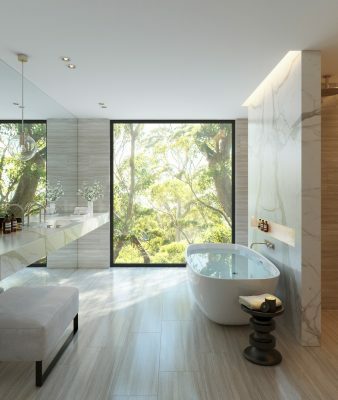 Following a rigorous design competition process in collaboration with the Central Sydney Planning Committee, HPG’s Development Director Barney Oros said the designs selected were chosen on the merit of their holistic approach to the new community, which will enhance the unique aspects of the site situated within a large-scale park. 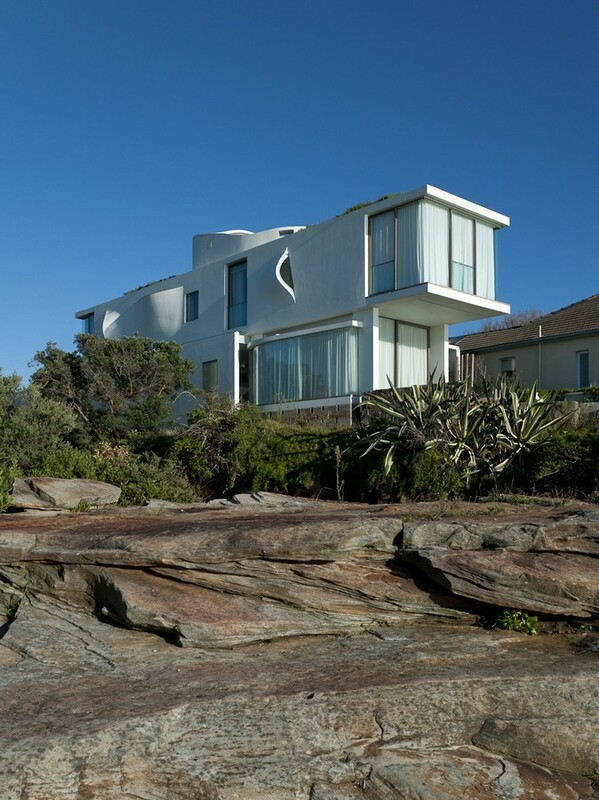 “The winning architects have been selected based on their design vision which exceeded HPG’s expectations and presented a design of which any global city would be proud to boast, and yet is distinctly Australian. 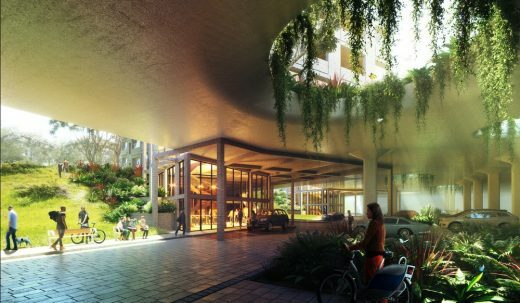 One Sydney Park will be delivered with innovation and finishes which will set a new benchmark for the inner-west market, if not Sydney,” Mr Oros said. 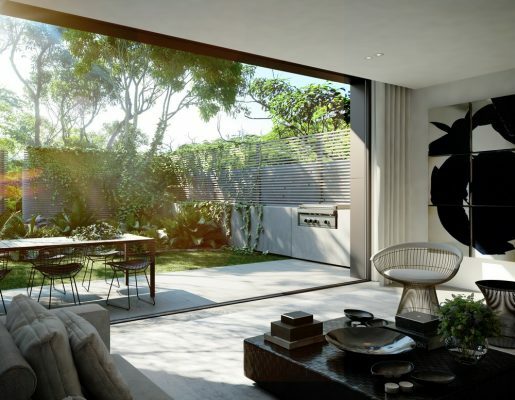 The winning architecture and design team was determined via a panel of industry stakeholders, representatives of the City of Sydney and one representative from HPG. 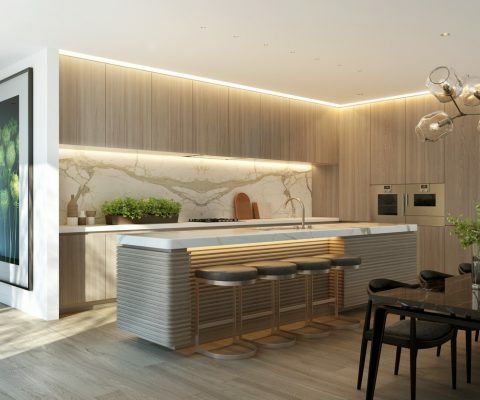 HPG Managing Director, Dr Adrian Liu said the design process has been one of the most rigorous and considered that he had ever experienced in many years within the property industry. 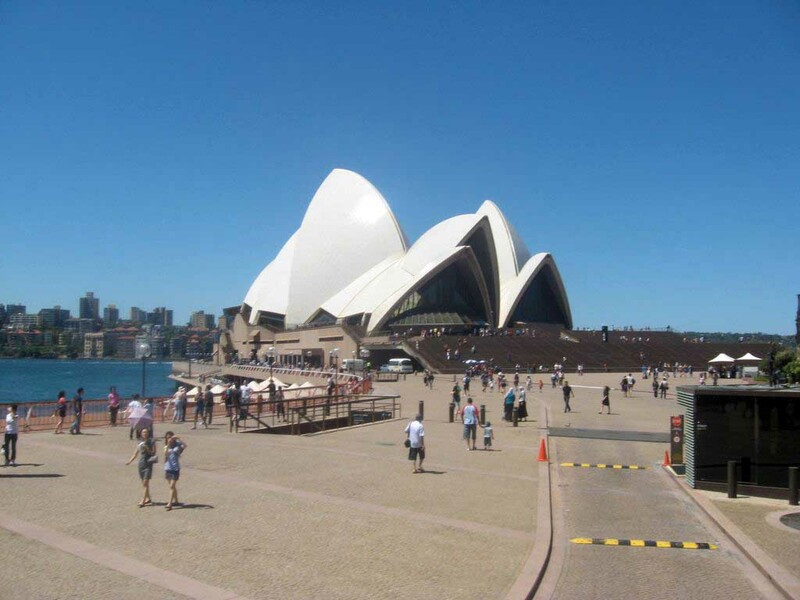 “Our team was meticulous in determining which architectural teams we would invite to submit concept designs for such a monumental and important future Sydney landmark,” says Dr Liu. 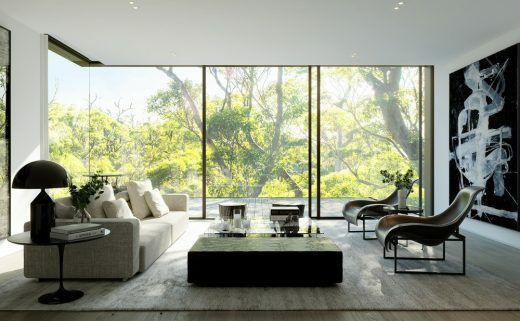 “To be honest, we would have gladly worked with any of the four competing architects, they represent the cream of Australian design talent.